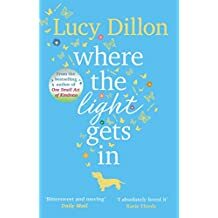 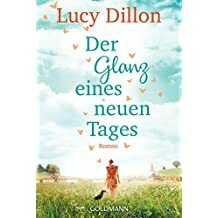 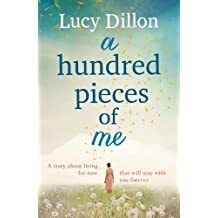 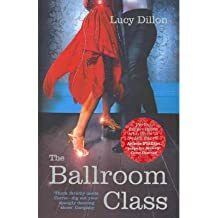 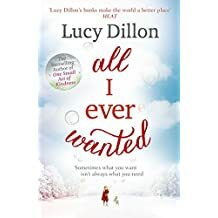 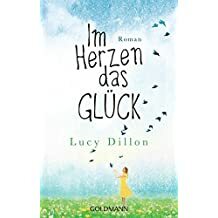 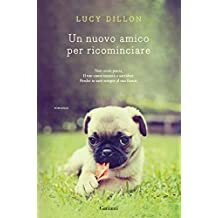 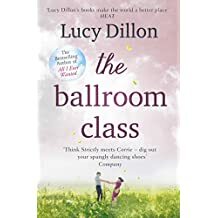 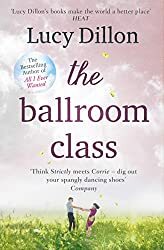 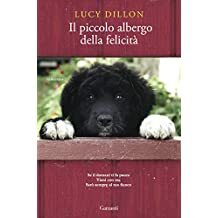 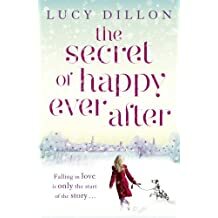 Lucy Dillon grew up in Cumbria and read English at Cambridge, then read a lot of magazines as a press assistant in London, then read other people's manuscripts as a junior fiction editor. 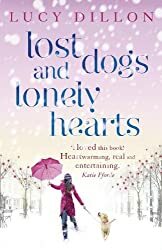 She now lives in a village outside Hereford with two basset hounds, an old red Range Rover, and too many books. 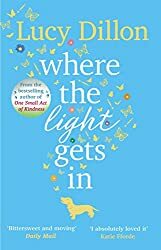 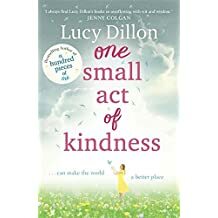 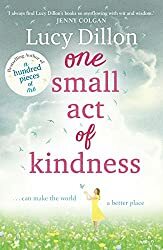 ONE SMALL ACT OF KINDNESS is Lucy's sixth novel. 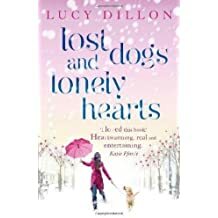 The people are made up, but the basset hound, unfortunately, isn't. 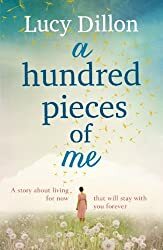 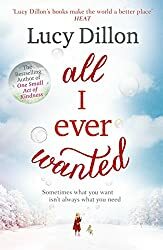 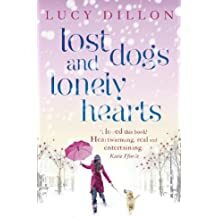 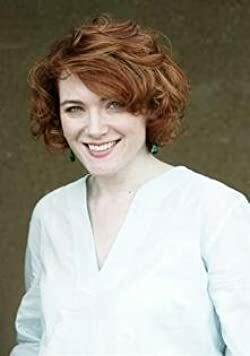 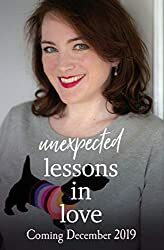 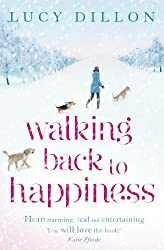 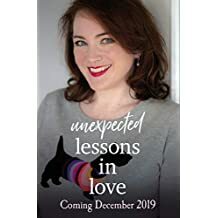 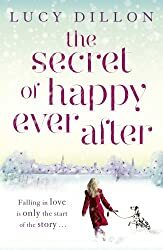 Lucy won the Romantic Novelists' Association Contemporary Romantic Novel prize in 2015 for A HUNDRED PIECES OF ME, and the Romantic Novel of the Year Award in 2010 for LOST DOGS AND LONELY HEARTS. 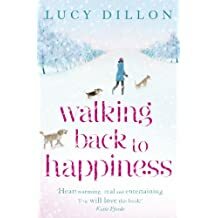 You can follow her on Twitter @lucy_dillon or find her on Facebook at www.facebook.com/pages/LucyDillonBooks.